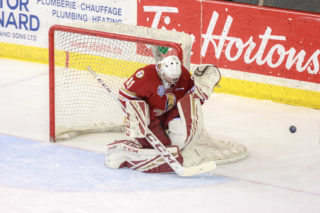 BATHURST – The Acadie-Bathurst Titan made their third round of cuts this morning after a 5-1 loss to the Saint John Sea Dogs last night. Six players have been released to bring the roster down to 36 players. 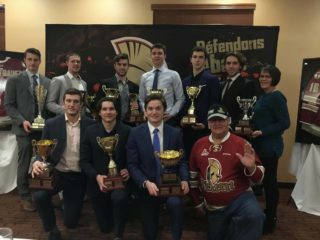 Forwards Charles-Antoine Cypihot, Felix-Antoine Tourigny, Riley MacInnis, and Riley Spears have all been released along with defencemen Cole Vardy and Zachary Racicot. 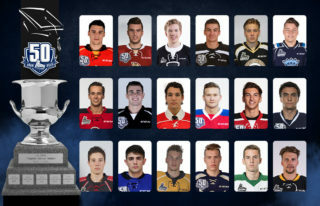 Cypihot and Racicot were draft choices of the Titan in 2016 and 2018 respectively, while Vardy, MacInnis, and Spears all received free agent invites. 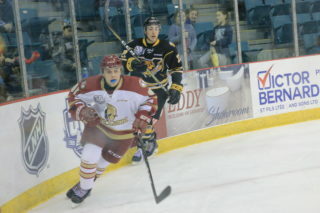 Tourigny was at camp on loan from the Rouyn-Noranda Huskies. An updated training camp roster can be found here. 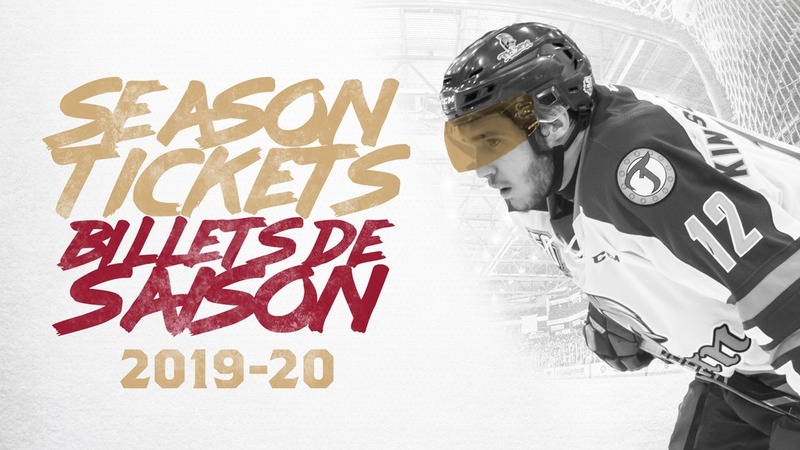 Pre-season play continues tonight for the Titan as they welcome the Halifax Mooseheads to the K.C. Irving Regional Centre at 7pm. Tickets can be purchased at the box office or online via our NEW ticketing system!